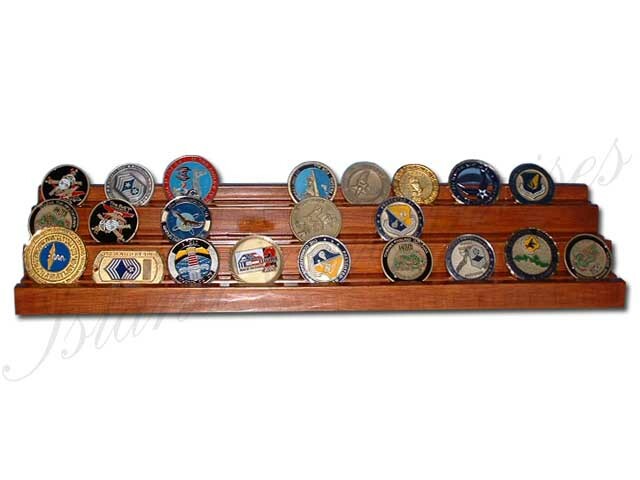 Display your challenge coins on this Step coin holder. You can customize the base with any carved texts and logos you want. Anddon’t forget, we offer a 100% money back guarantee if you are notconvinced you have bought the best product available on the market!! !